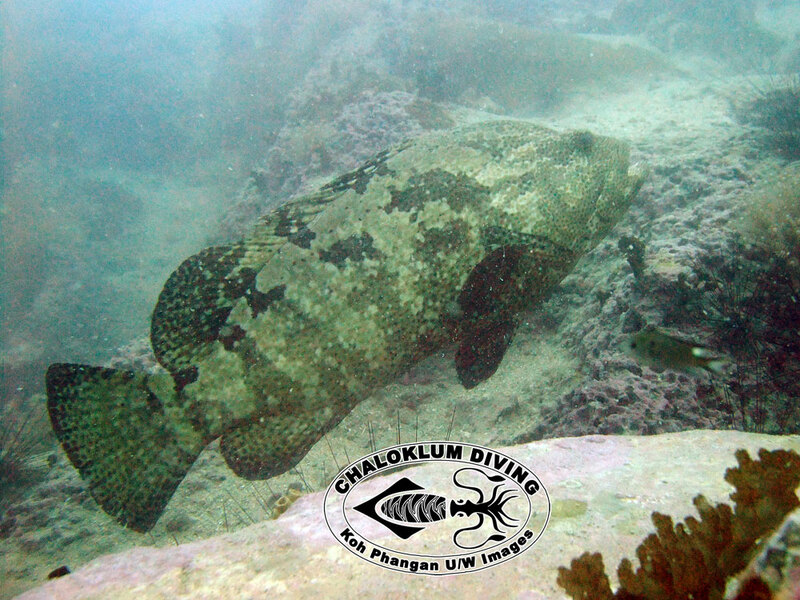 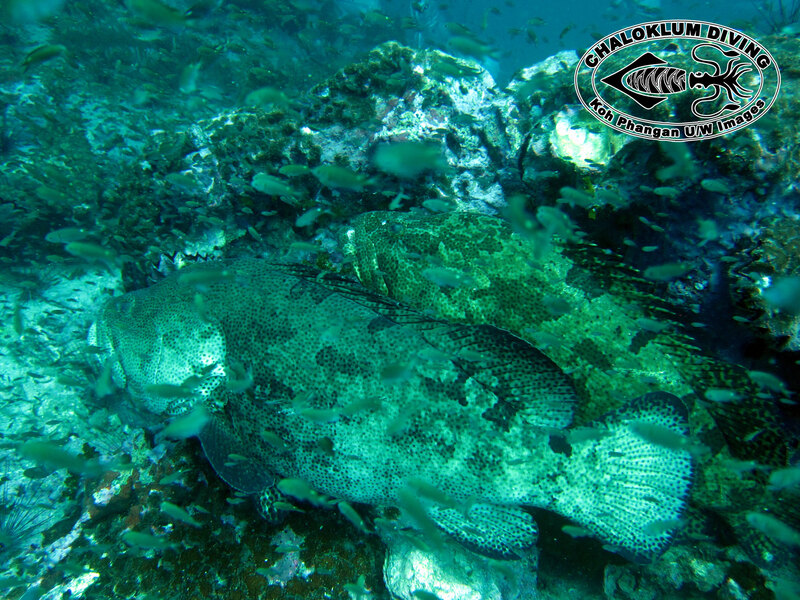 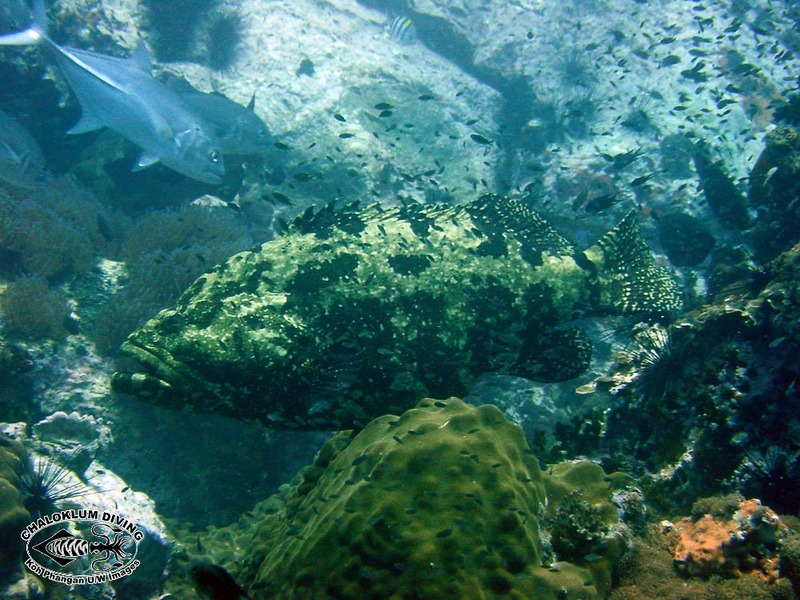 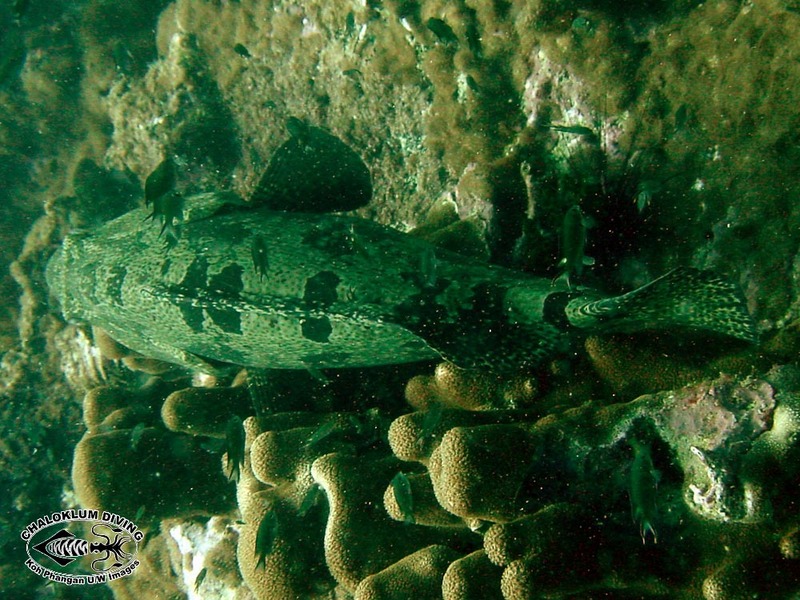 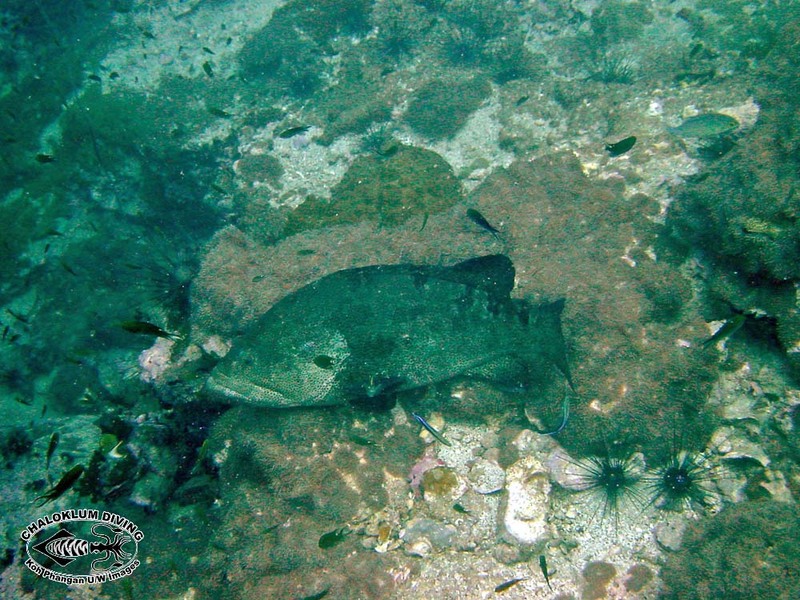 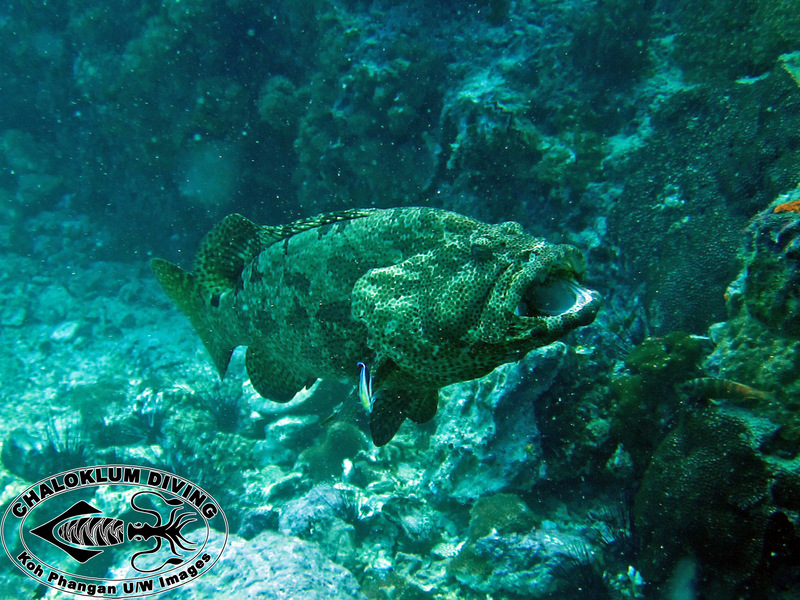 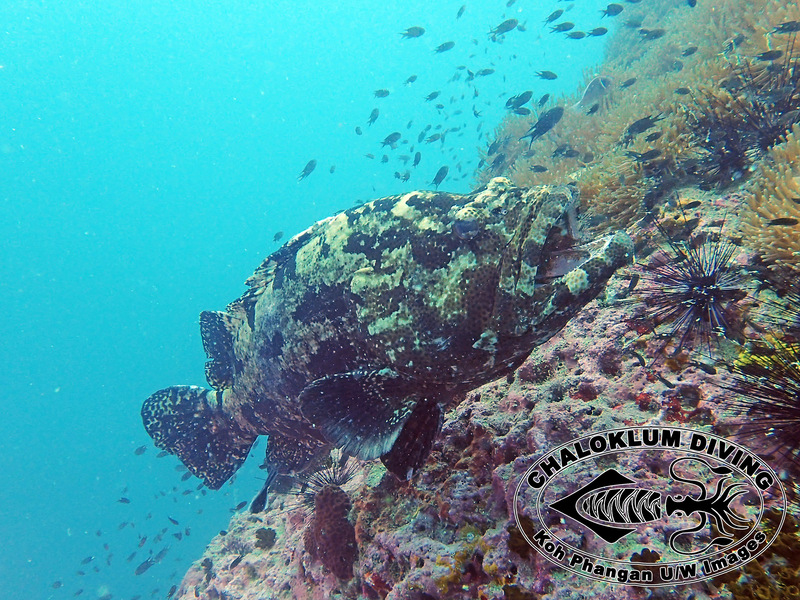 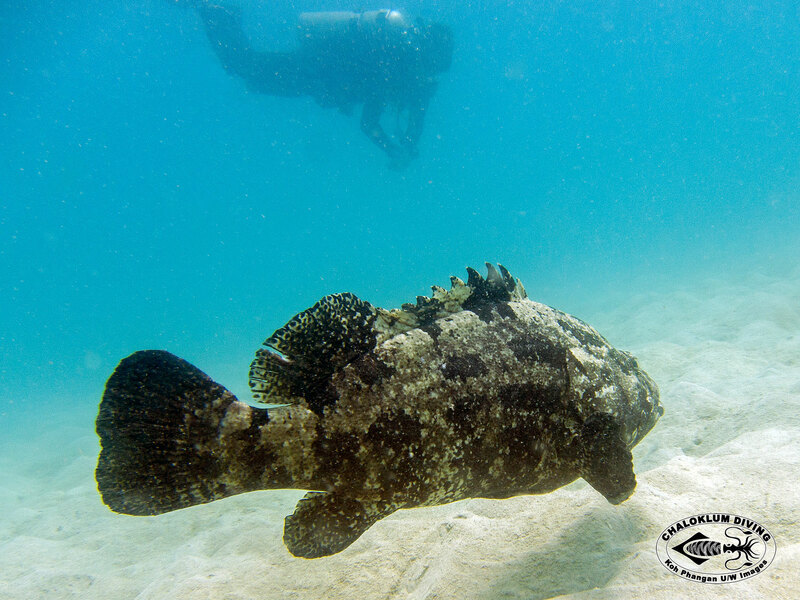 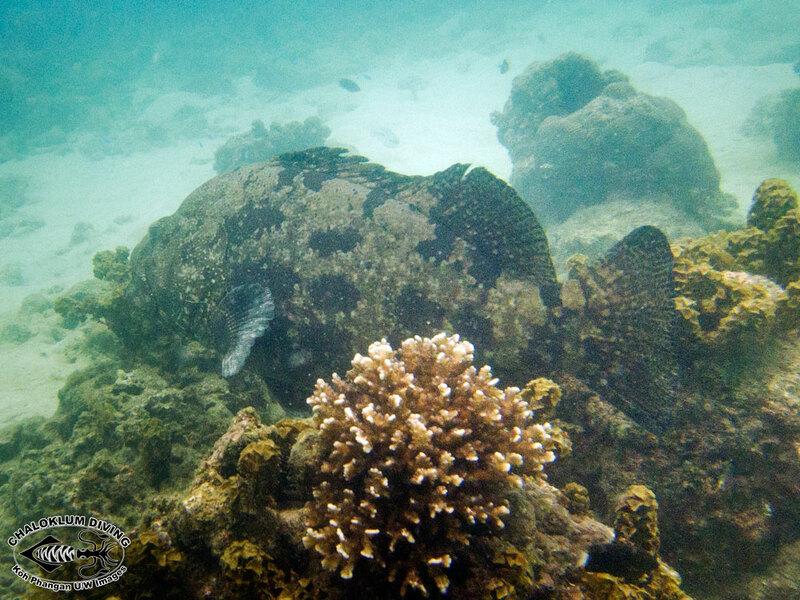 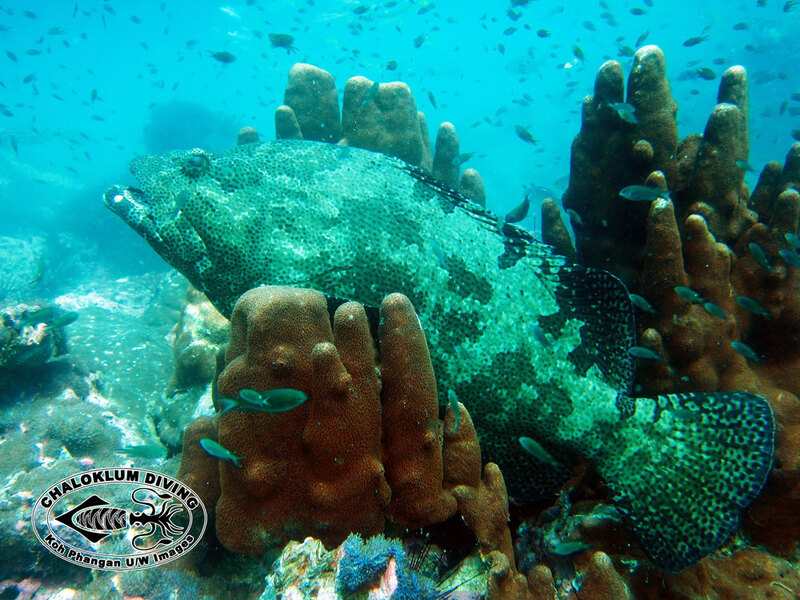 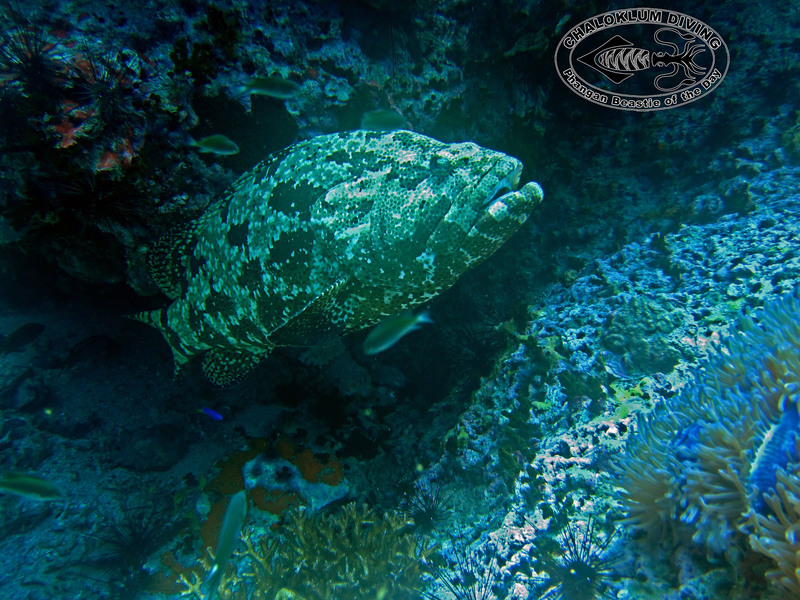 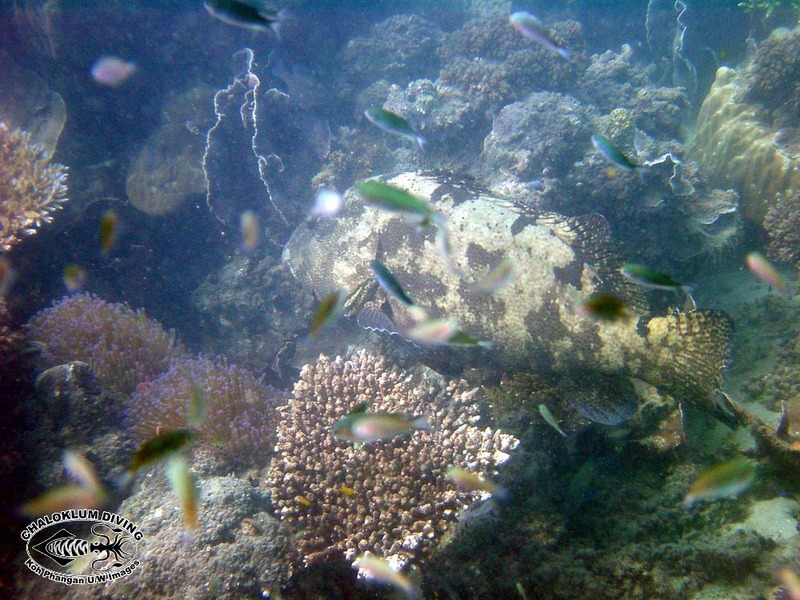 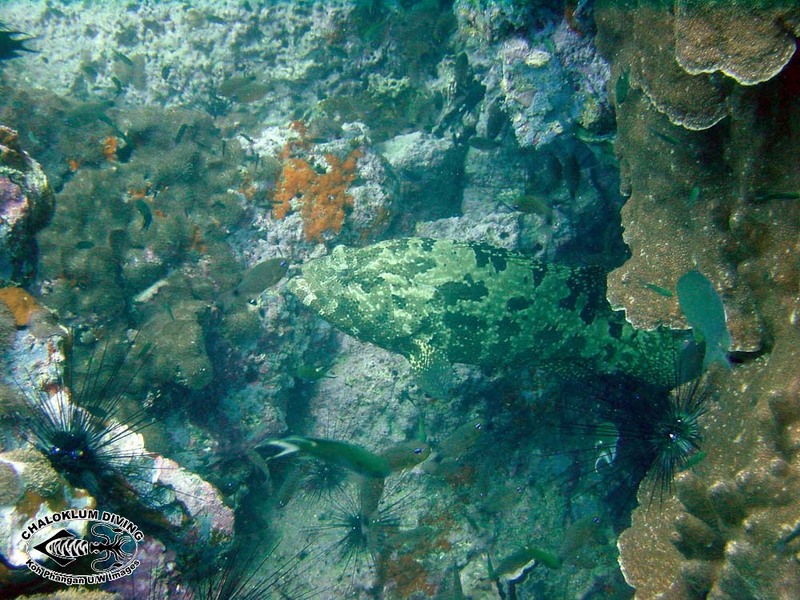 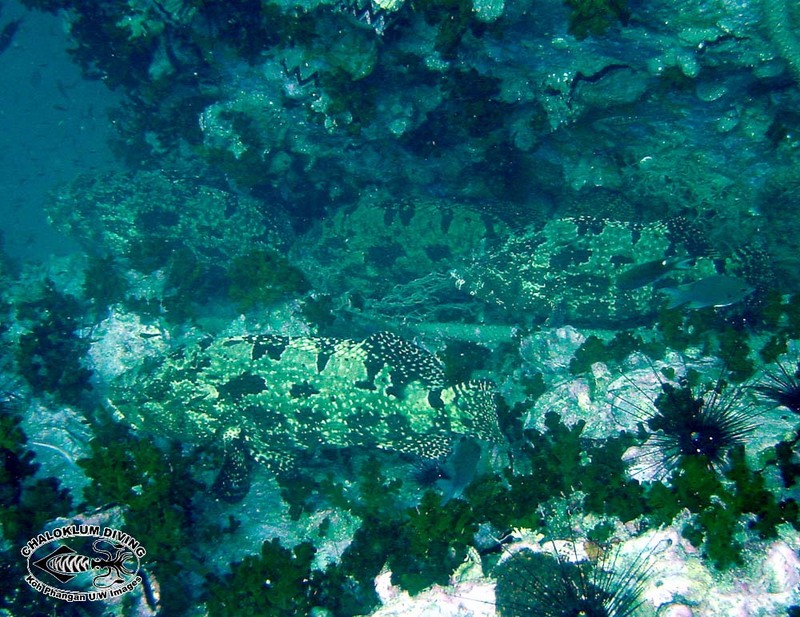 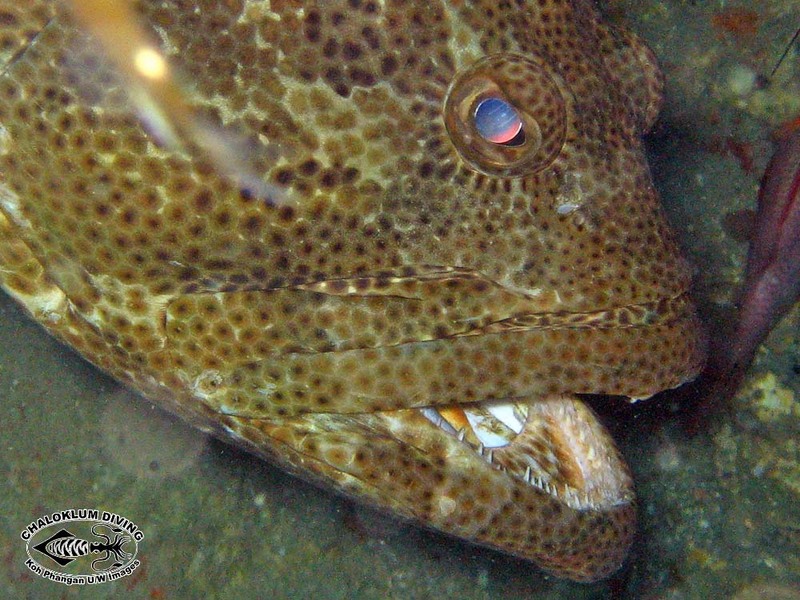 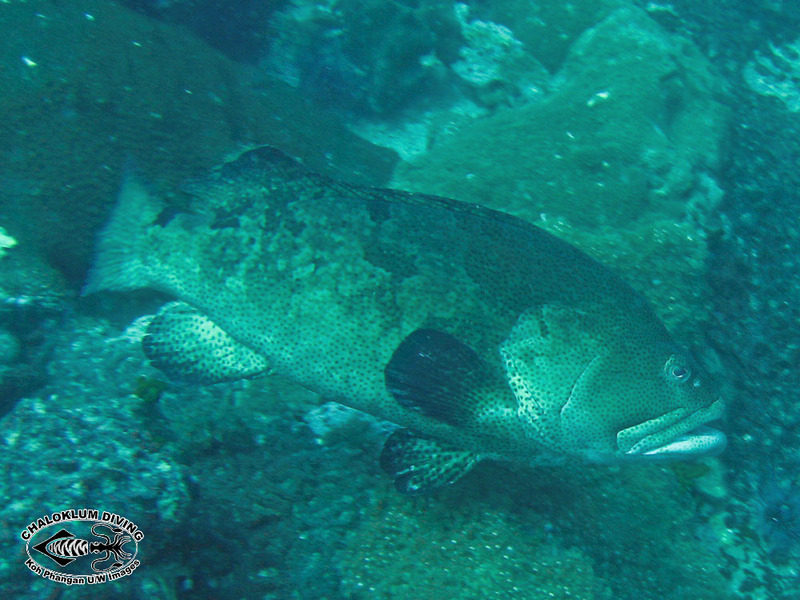 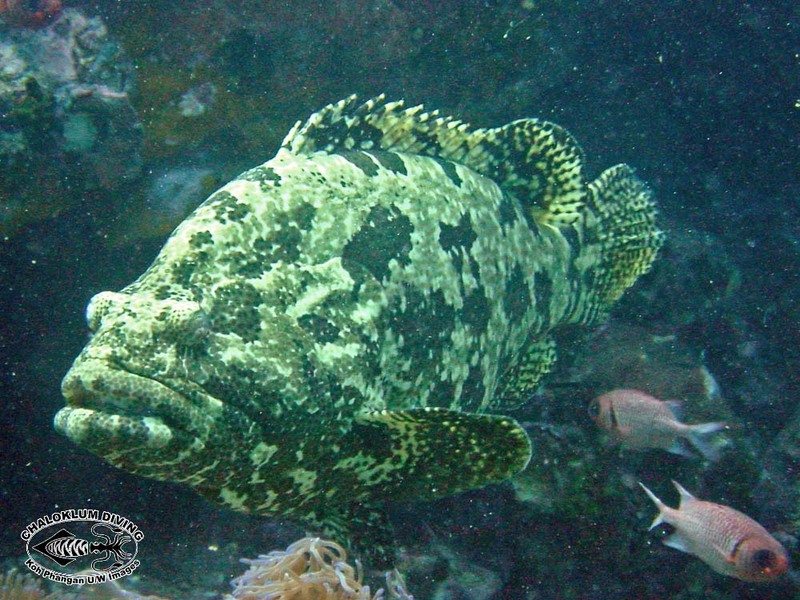 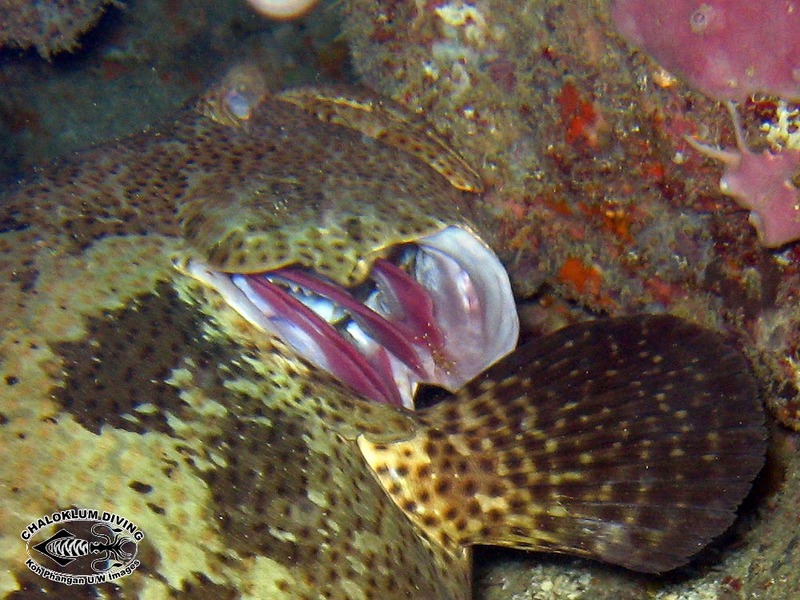 Brown marbled Grouper are big, bulky fish and they are really well camouflaged. 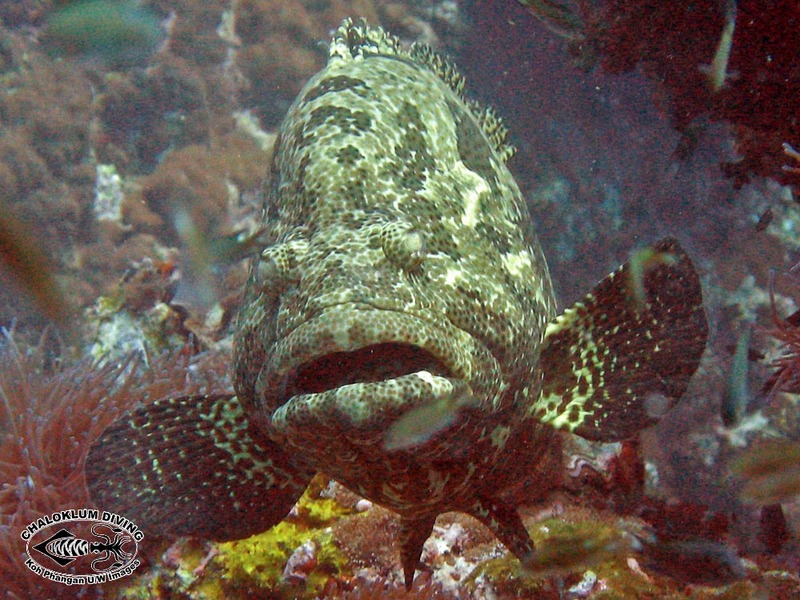 When they start to move they can give you quite a surprise – especially if you’re out snorkelling in the shallows at a local dive site. 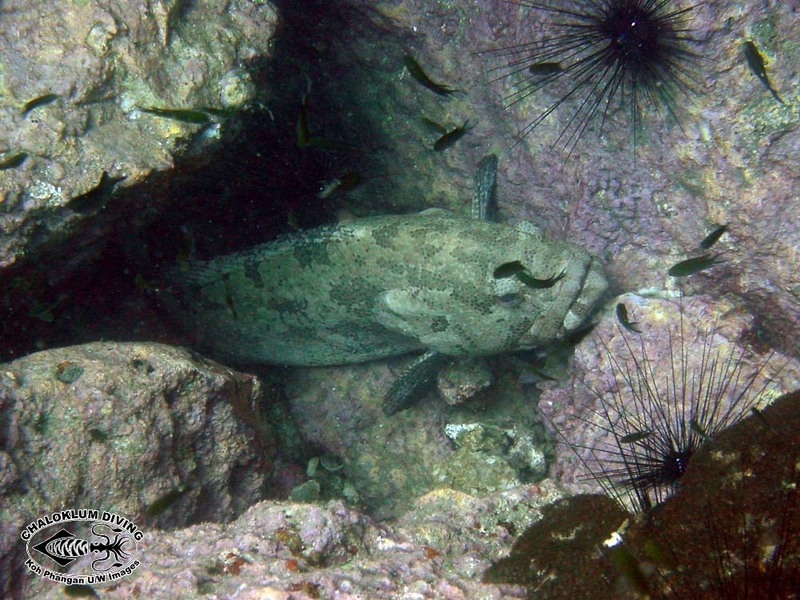 There also appears to be a greyish coloured variant, that we’ve only seen when diving at Sail Rock.